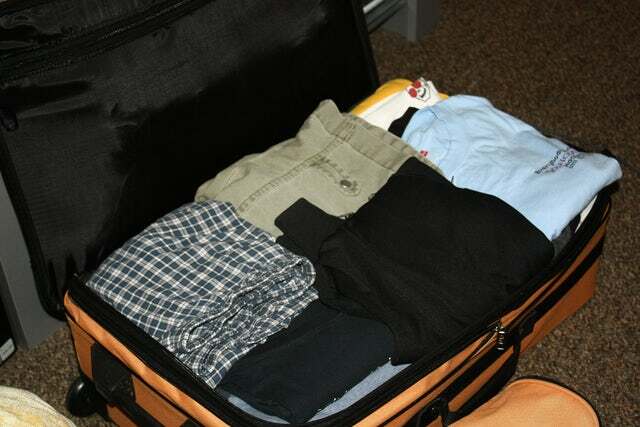 You have your clothing, toiletries, and laptop ... you're ready to go – or, are you? Here are 5 things you should consider adding to your list. Packing for a business trip has likely become routine for the frequent traveller, but there are some things that can become very important if you're caught in a sticky situation. These things should be on your list of pack-ables. Make a copy of everything you need for travel – your personal information, passports, insurance, airline tickets, etc. If your originals go missing or are inaccessible when you need them, you'll at least have copies as proof. It's likely a wise idea to also carry hard copies of your business papers, in case you are unable to access them online. A journal with your login information and passwords for important websites, bank accounts, etc., will ensure you're not stuck somewhere without access. This is particularly important if you'll be using a public computer that doesn't have your logins “memorized”. Keep this journal in a safe place at all times, or encrypt it in a code that only you know to reduce the risk of your information ending up in someone else's hands. A “Tide to Go” or similar pen will allow you to clean up little spills in a hurry... especially useful if your coffee has dripped on your shirt and you're heading to a meeting. Keep in mind that this requires drying time, so try to avoid eating or drinking anything within half an hour of your meeting. You may not know what to use it for as you're packing it, but it's a versatile tool that can come in handy in many possible situations. The use of debit and credit cards makes financial transactions easy, but keep a nominal amount in your wallet for covering things like tips, tolls, or just for grabbing a coffee on the run.